American Blacksmith John Reid is excited about participating in the first Annual Rozafa Castle Craftsmen Festival in Shkoder, Albania. While in route an Inspector Buchari of Interpol Albania requests his assistance in combating his country’s international criminals. John’s strong sense of justice will not allow him to turn his back. He agrees and confirms criminal involvement with the event. Unknown to John, Rozafa Castle has secrets of its own. 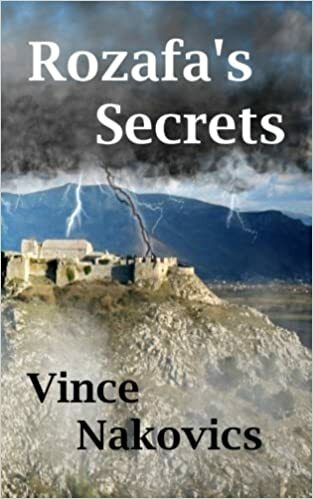 Secrets capable of toppling corrupt members of the Albanian Parliament from their pedestals of power. When he is discovered by his host Victor Glasser and unable to escape he fears becoming yet another skeleton lost in the bowels of the ancient castle. His only hope lies with his Albanian friend and Victor’s kept woman.